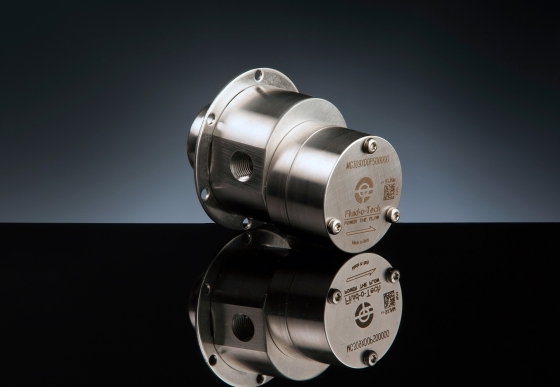 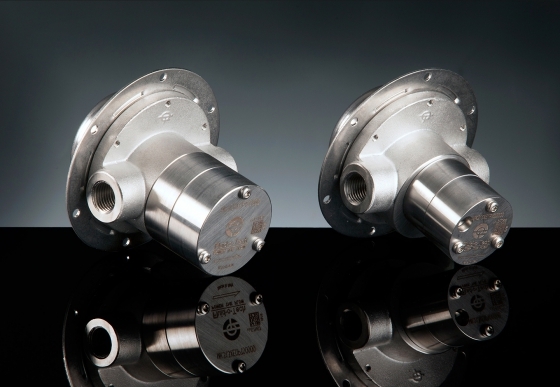 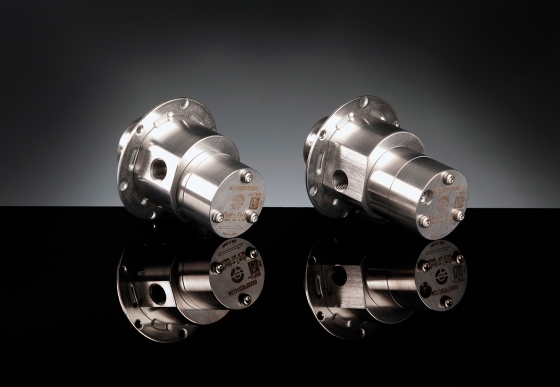 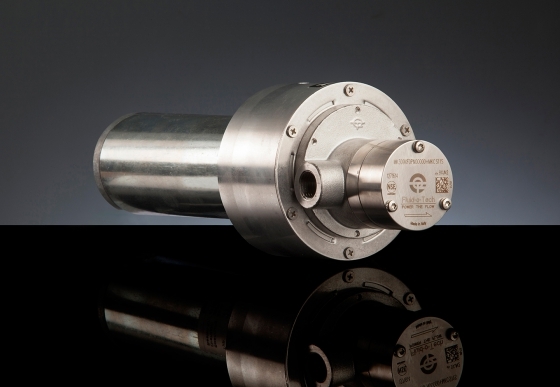 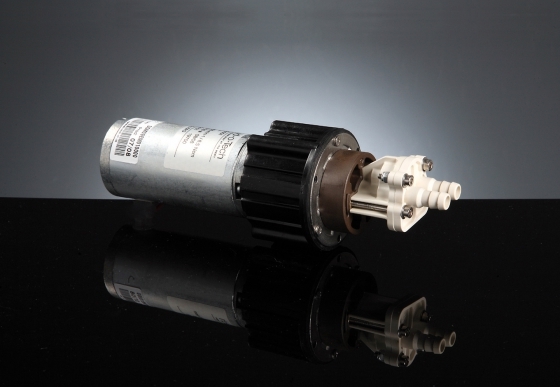 Our gear pumps have a positive displacement technology noted for pulseless delivery of flow and long life. 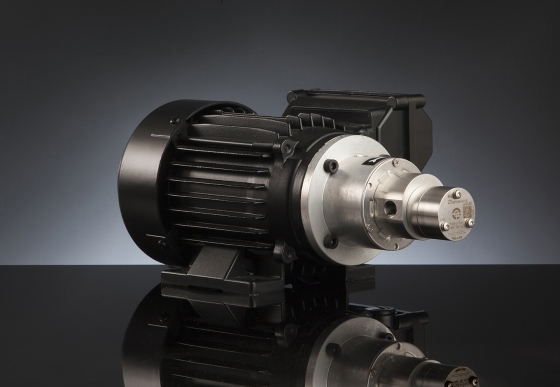 A shaft drive version offers low cost performance whereas adding a magnetic drive makes the pump suitable for environmentally sensitive applications and extended life. 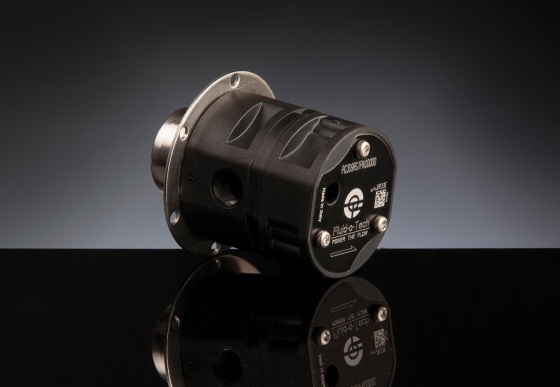 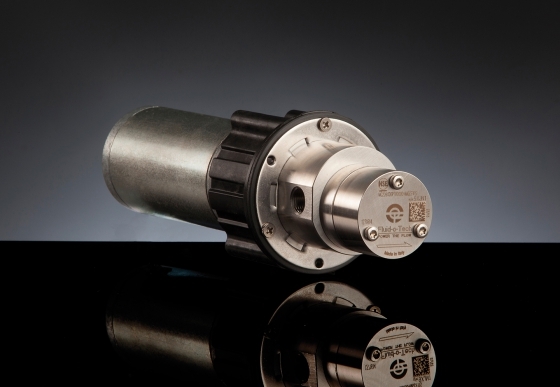 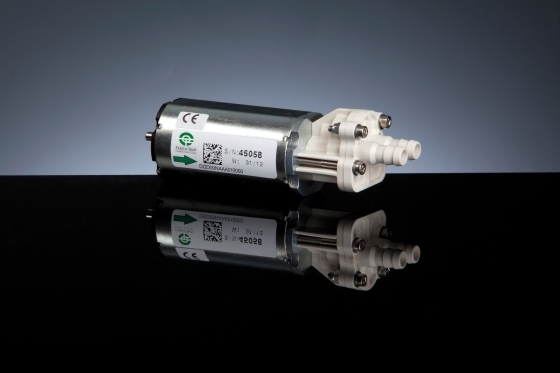 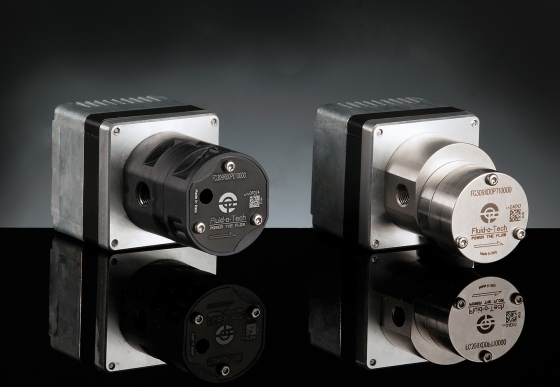 The electro-magnetic drive on the FG gear pumps versions eliminates motor wear completely offering a compact unit with exceptional life and performance capabilities.